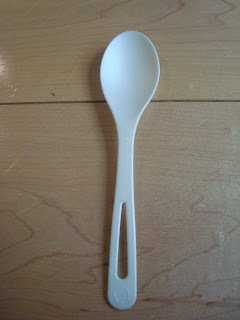 World Centric has released a new 6″ compostable cold spoon made from 100% PLA (derived from corn). 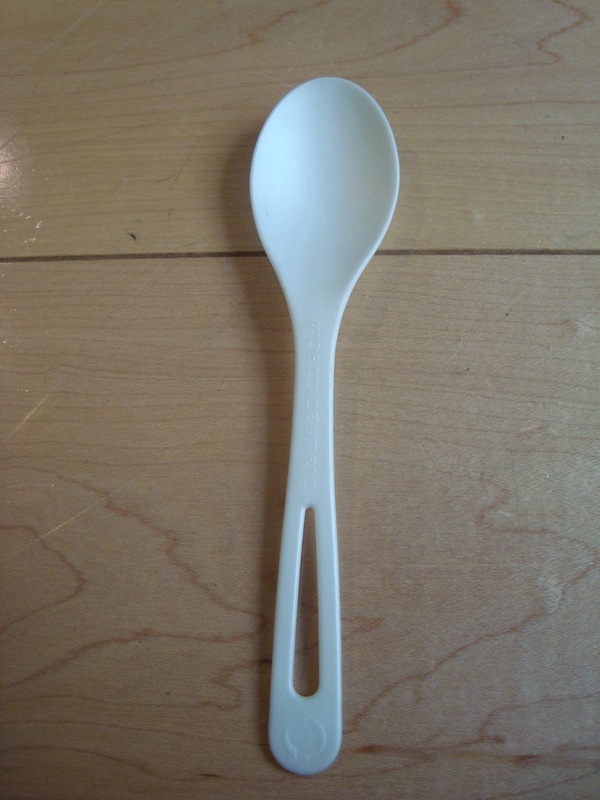 We’re recommending this option for any businesses that need a spoon strictly for cold foods (e.g., frozen yogurt, gelato, ice cream, cold salad bars). For any current Viv members, the spoon is available for purchase from from World Centric. For any potential new Viv members, be sure to join Viv first so that we can pass along our 20% off discount code. We Want to Write a Case Study… on You!